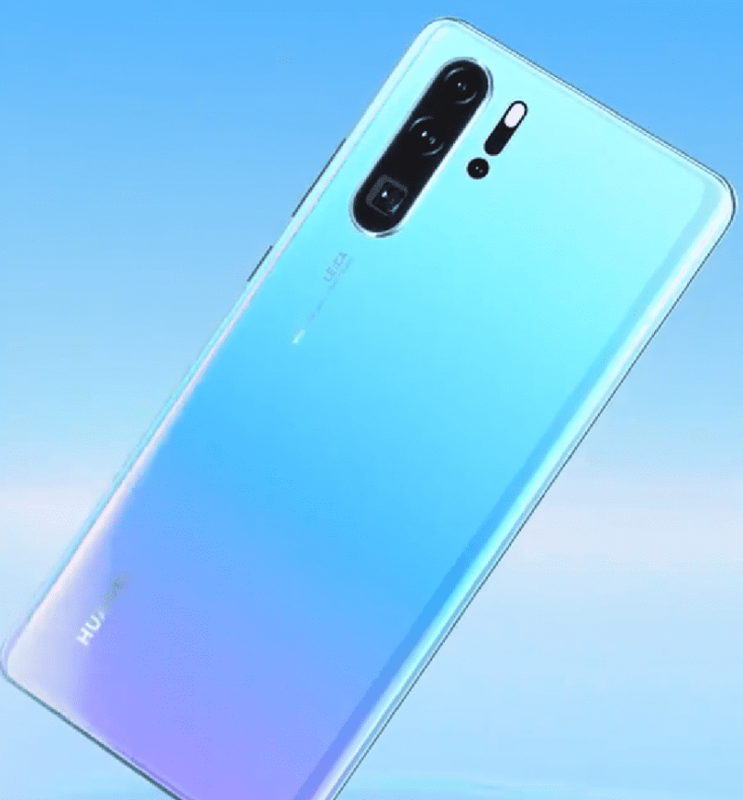 Huawei has announced its flagship smartphone of the year 2019, the Huawei P30 Pro at an event in Paris today. 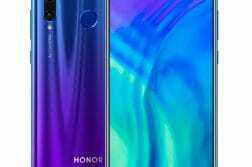 The Huawei P30 Pro is the successor to the last year’s P20 Pro. This smartphone is targeted for photography enthusiasts who are looking for a powerful smartphone. The P30 Pro comes with a bigger display and better cameras set-up compared to the last gen. The Huawei P30 Pro features a 6.47-inch(2340 X 1080p) dual-curved Full HD+ OLED display with a notch on top. 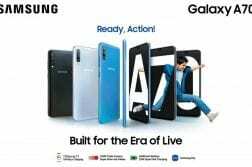 It is powered by the company’s own Kirin 980 processor, 8GB RAM, and 128GB/256GB/512GB storage options with nano-memory card expansion option. The device is packing in a huge 4,200mAH battery with 40W super charge, 15W Wireless charging, and reverse charging support. It is running on EMUI 9.1 based on Android 9 Pie. 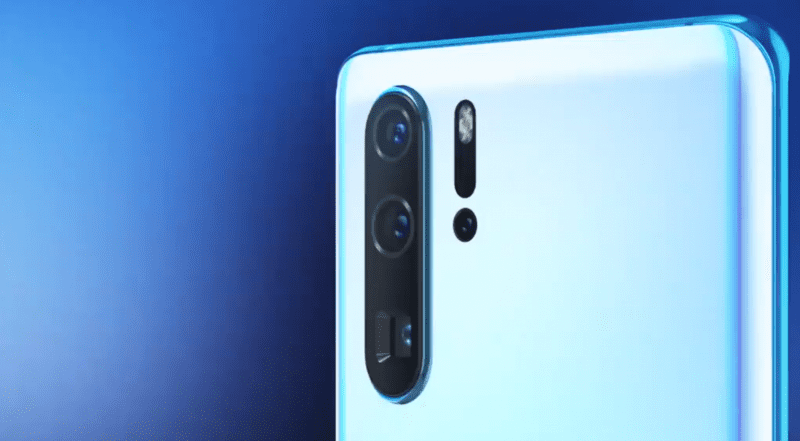 Coming to the camera department, the Huawei P30 Pro features Leica branded sensors and overall the P30 Pro carries four sensors at the rear, including a ToF sensor. The rear camera configuration includes a 27mm 40MP sensor with f/1.6 aperture, a 16mm 20MP wide sensor with f/2.2 aperture, a 125mm 8MP 5x optical periscope lens with f/3.4 aperture, and a TOF (Time-of-Flight). The camera this time comes with RYB sensors instead of RGB sensors which will result in better low-light performance. 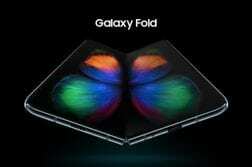 Over at the front, it features a 32MP selfie camera with f/2.0 aperture. The rear camera uses hybrid zoom with AI and can create a whopping 10x zoom. Further, the device doesn’t come with a traditional earpiece at the front instead, it uses the display to produce the sound and the device is now IP68 rated, meaning they are water and dust resistant.